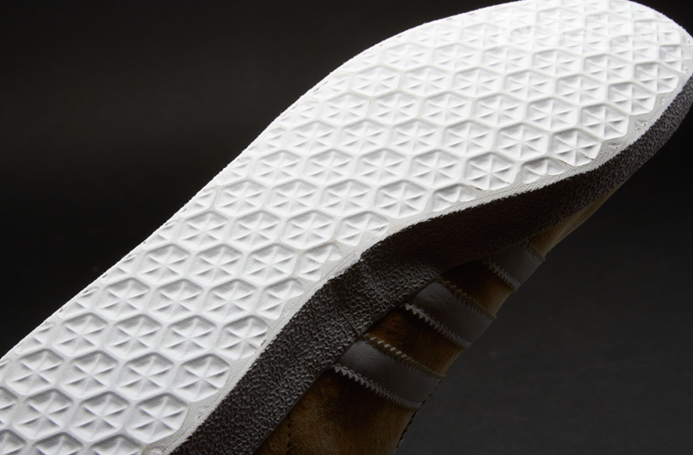 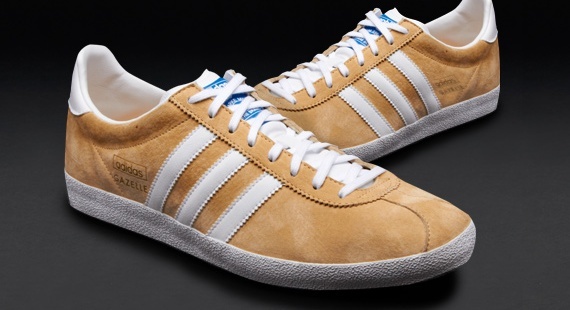 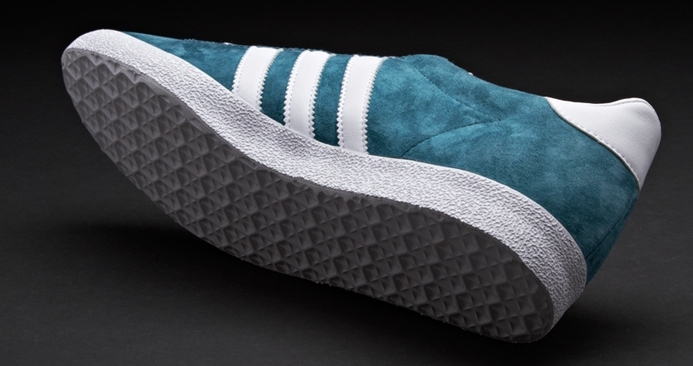 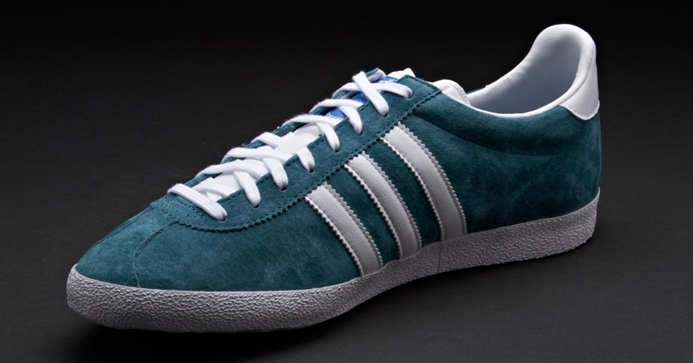 One of Adidas' most famous shoes is re-issued in a classic 2-tone suede colourway. 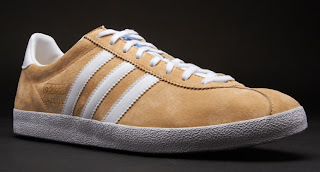 This highly versatile trainer from the late 60's was quickly adopted as a casual shoe due to its simple design and the comfort of its sole unit. 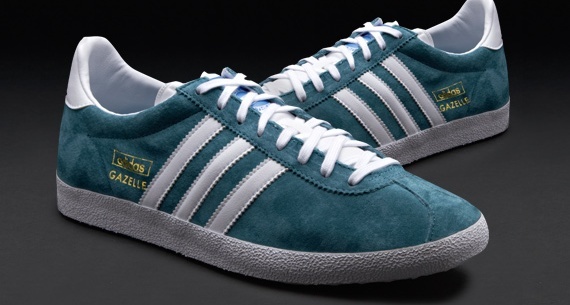 Recent re-issues have opted for the more 'chunky' re-worked silhouette, this version sees a return to the classic, slimmer shoe that has earned itself an army of fans.